I never figured I’d go camping again. When I figured this, I was in my early-50’s, married with a home in Livonia and a cabin nestled in the woods of mid-Michigan, so there was little reason for me to do so. But then I also never figured I’d lose my job, get divorced and have surgery go awry, all in a short time and all of which left me lonely and depressed in said mid-Michigan cabin during a particularly cold, dark and wet spring. That’s why I decided to go camping. More than that, to take an around the U.S. tour, a kind of a “bucket list” trip if you will. I had plenty of time since I didn’t have a job. I also needed time to let my right eye heal since it was still swollen and 3/4 shut from surgery done in early March to remove some benign growths from inside the eye socket. Importantly, I needed to figure out what to do with my life and where I should do it. Finding a job in Michigan, even with a Master’s degree in Business is a tough challenge, especially given my age. 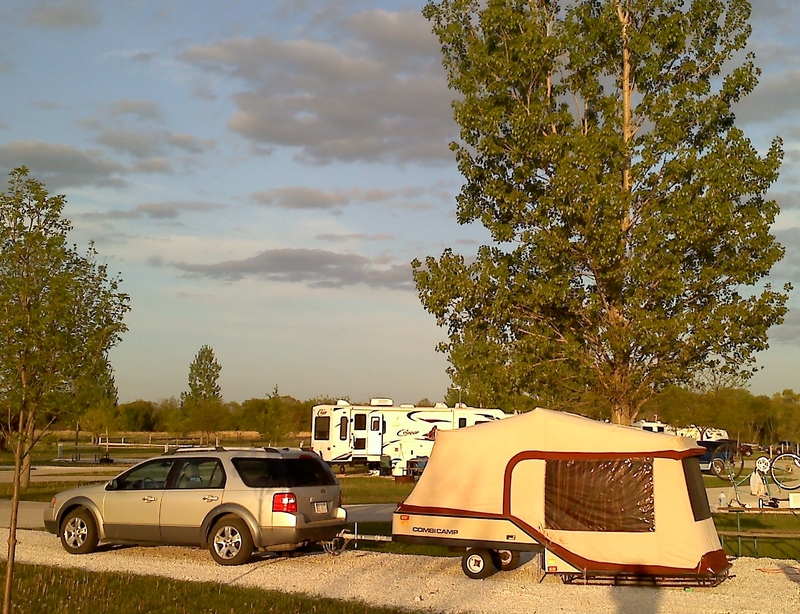 So on April 16, 2011, I set out on a trip with my For d Freestyle and Combi-Camp trailer that would eventually cover 8,147 miles and 20 states over a period of 37 days. And it was wonderful. I was able to see and do things that many people never get to do because their busy lives spent working or raising a family precludes them from going, or because health issues or finances prevent it later on in life. May is a wonderful time to travel because few people are on the roads. The sunbirds have left Florida and families are not yet hitting the highway in their campers and motorhomes. 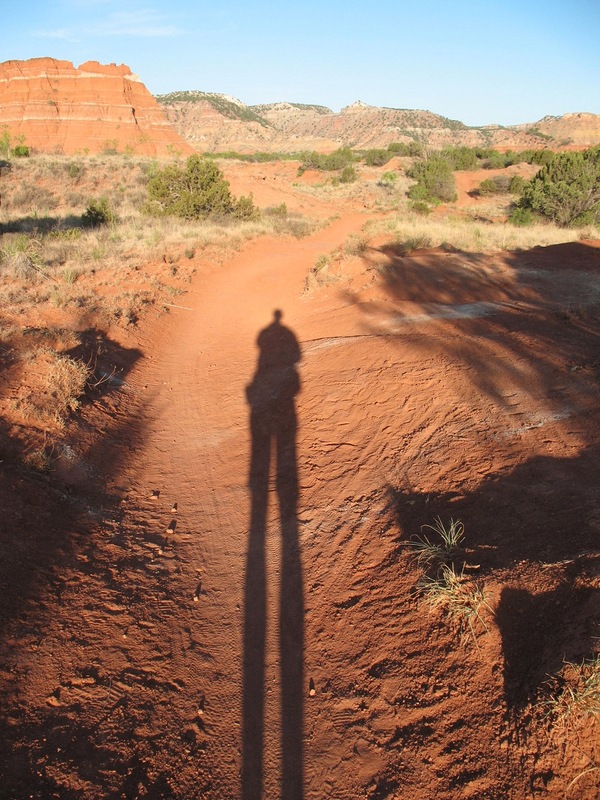 That allowed me to stay in campgrounds that were nearly empty and hike and bike trails in solitude. Some of the trip I planned out in advance, like staying with friends and family (in North Dakota, Florida, Tennessee, Utah and Illinois), and driving along the northern section of the Gulf of Mexico, visiting Chaco Canyon, the Black Hills, Badlands, Wall Drugs and the Corn Palace. One destination, Yellowstone, I sadly canceled because of snow and frigid temps there, but places I stumbled upon more than made up for what I lost by not seeing Old Faithful. Here are my top five destinations I had planned to see and was glad I did. 1) Chaco Canyon in New Mexico. Thirty-seven miles of the highway, this secluded national park was once a hub of ceremony, trade, and administration for the prehistoric Four Corners area–unlike anything before or since. 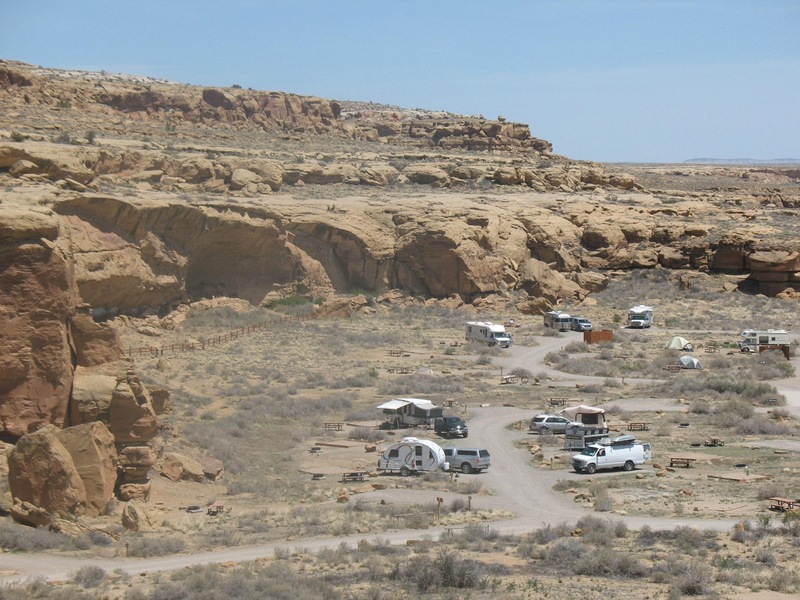 Camping is rustic and on the site of an ancient Indian cliff dwelling. Wandering the ruins in solitude is awe-inspiring. One of the trails, the Pueblo Alto, provides spectacular overlooks and access to ruins and many surprises (like shrimp beds 270 feet above the canyon floor). I had the trail to myself the entire 2.5 hours I walked it. And I even had cell phone service at the top of the mesa, although I am ashamed to say how I know that. 2) Black Hills in South Dakota. Mt. 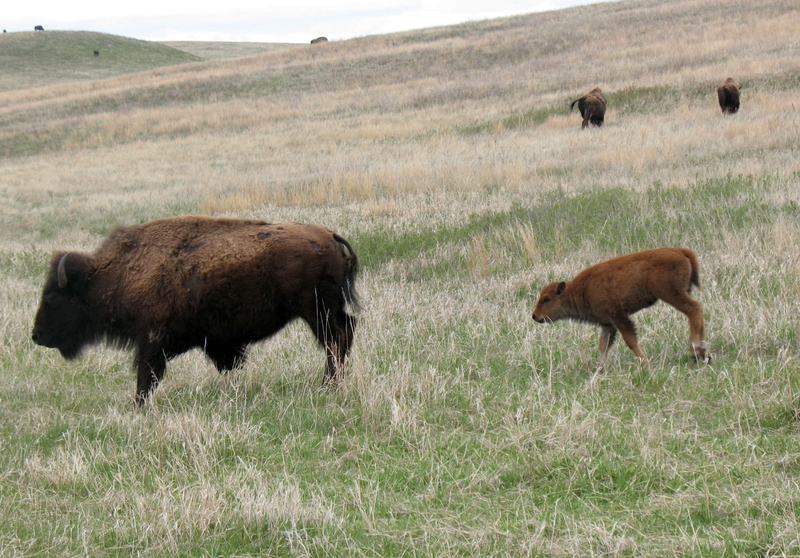 Rushmore, Crazy Horse monument, the town of Deadwood, Custer State Park and more. Just a beautiful place to visit with lots to see and do. It’s quite “touristy” but the natural beauty of the area makes it all worthwhile. 3) Badlands in South Dakota. Although the Badlands cover more than just the National Park, I only was able to visit the park. I loved the stark beauty and colorful bands in the eroding rock and clay. 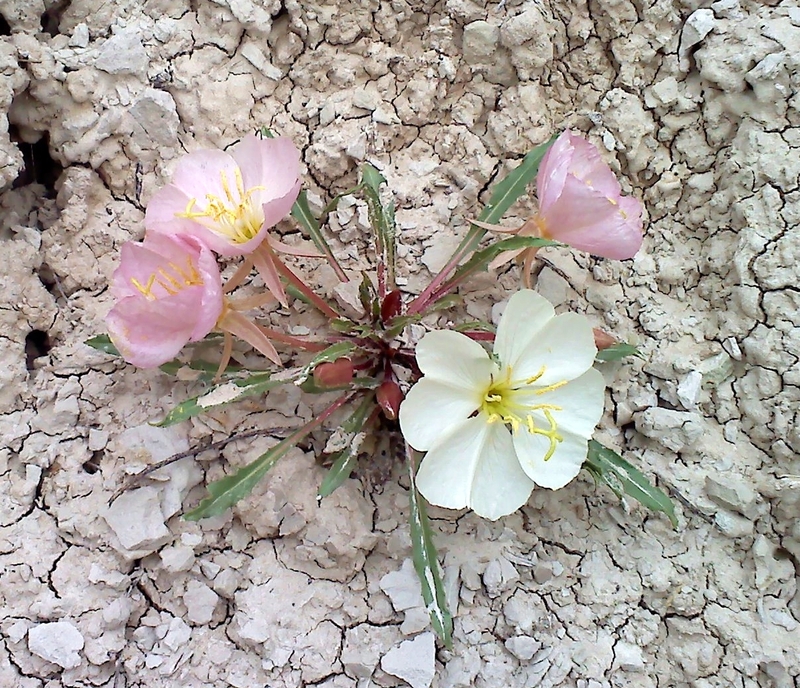 There were even flowers blooming in the parched ground when I was there. Oh and I saw my first Big Horned Sheep. I walked the Notch trail, one of several in the park, which climbs through the landscape and uses a rope ladder to help reach the top. Good hike. 4) Zion National Park in Utah. My brother lives near there and I’ve been to Zion several times. I always find something new both inside and outside of the park. 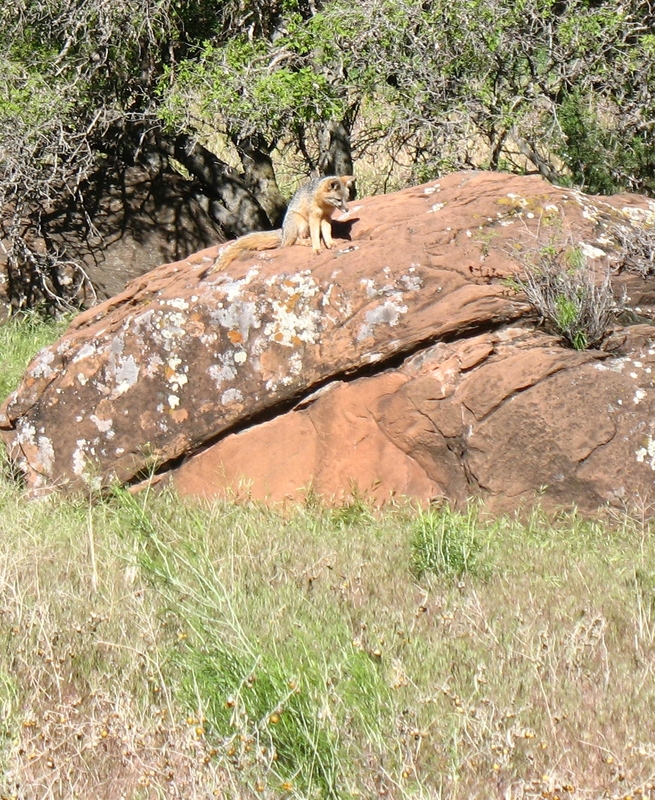 This time I biked through a portion of the park along the Virgin River, something I’d never done before (and passed a fox atop a large rock waiting to find breakfast) and found another huge rock with petroglyphs right near the park entrance. And, as usual, my brother and I looked for potsherds and arrowheads on some private land we have access to. Oh, and my sister-in-law is also the owner operator of the Doggy Dude Ranch outside of Zion. DDD boards pets so their owners can visit the park. And although I may be a bit biased, they are very caring people and pets are in good hands there. 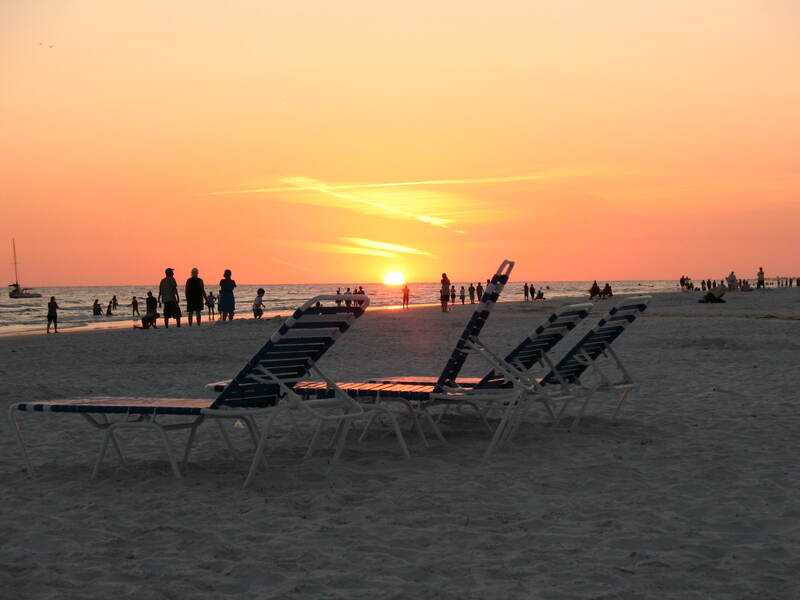 5) Siesta Key in Florida. My aunt has a condo on the Key and has asked me to visit numerous times. Finally, had the chance to take her up on her offer. Walked the sands, basked in the warmth of the sun, attended an Easter sunrise service on the beach and enjoyed the company of two wonderful people. I never did figure out what to do with my life. But I’ve got some great memories as a result. And a high Visa bill. I took the trip when gas was averaging $3.85 a gallon and 8,147 miles translates into a LOT of gas. As for the places I saw that I had not planned. Well, those are the subject of my next blog.